Wonderful article by Joseph O’Sullivan of the Seattle Times reports that Initiative 940 (I-940) gives an opportunity to prosecute police for deadly shootings in Washington state. 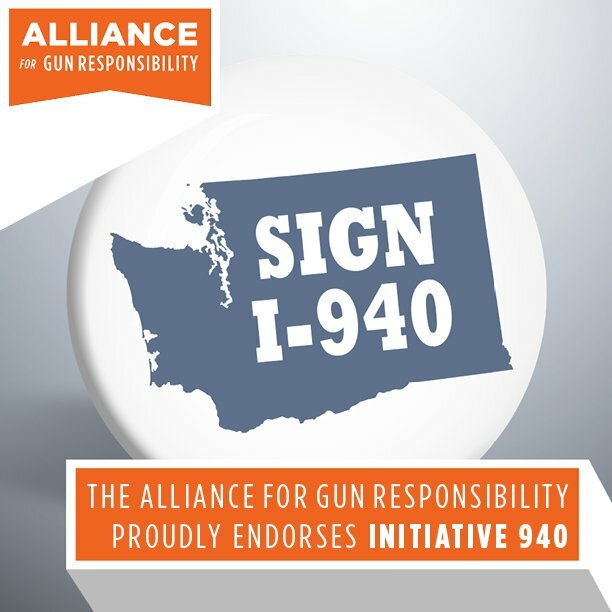 With Thursday’s expected delivery of signatures for Initiative 940, years of debate and stalemate over Washington’s deadly-force law look to be coming to a head. If I-940 qualifies, state lawmakers — and probably ultimately voters — will face big decisions on a charged issue. De-Escalate Washington didn’t just pull together the bare-bones 260,000 signatures for I-940, which would make it easier to prosecute law-enforcement officers for alleged misuse of deadly force. The group hopes to turn in about 360,000 signatures Thursday to the Washington Secretary of State’s office, according to Leslie Cushman, the group’s policy director. In his article, O’Sullivan reports that community advocates have argued Washington’s law — considered the nation’s most restrictive for holding officers accountable for unjustified use of deadly force — is overdue for a change. Right now, an officer can’t be convicted of a crime for using deadly force if he or she acted in good faith and without malice, or what the law calls “evil intent.” That makes it nearly impossible for prosecutors to bring criminal charges even if they find an officer committed a wrongful killing, according to a 2015 report by The Seattle Times. I-940 would change the law to a more detailed, multipart threshold that considers what a “reasonable officer” might have done under the circumstances. It would also take into account an officer’s intentions to determine if she or he acted in good faith. The initiative also requires more de-escalation and mental-health training for law- enforcement officers. O’Sullivan also writes that the effort comes on the heels of high-profile shootings including the deaths in Seattle of Che Taylor and Charleena Lyles by white officers of African Americans and other minorities in recent years have underscored concerns about law enforcement. Family members of several victims of police shootings have been involved in the campaign, including Che’s brother Andrè, who chairs De-Escalate Washington. O’Sullivan reports that law-enforcement groups have protested changes to the deadly-force statute. They say the new legal standard could prompt officers to hesitate in ways that could endanger themselves and others. “Unfortunately, this initiative will not do anything to reduce violent interactions between law enforcement and the public,” said Teresa Taylor, executive director for the Washington Council of Police & Sheriffs, which represents more than 4,300 law- enforcement officers. However, success in the legislative session that begins in January appears unlikely. Lawmakers this year couldn’t find a compromise that satisfied both law enforcement and community activists. My opinion? I-940 is a step in the right direction. And it’s about time. Police misconduct is a hot-button issue. Granted, being a police officer is a very difficult job. Officers make difficult judgment calls in very complex, risky and dangerous situations. That said, officers need training on diffusing situations which don’t necessarily rise to public safety and/or officer safety risks. I-940 is not made to put police in jail for doing their jobs. It’s made to foster public trust, train officers in de-esclating their contacts with citizens and avoid unnecessary shooting deaths.